This program is designed to help you understand about logistics management and processing involved in supply chain management. 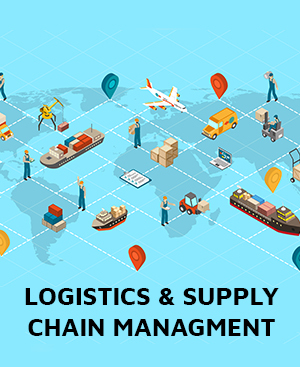 It will teach you in details about different segments related to logistics and supply chain like transportation, purchasing, warehousing, consultation and so much more. Who needs the Certified Logistics Supply Chain Professional & Certified Logistics Supply Chain Manager Training/Certification? Anyone who are ready to pursue their career in the logistics and supply chain industry. Like purchasing or supply management specialists, buyers or industrial buyers, purchasing directors, managers, Supply Chain Managers, Supply Chain Coordinator, Logistics Manager, and Warehouse Manager.